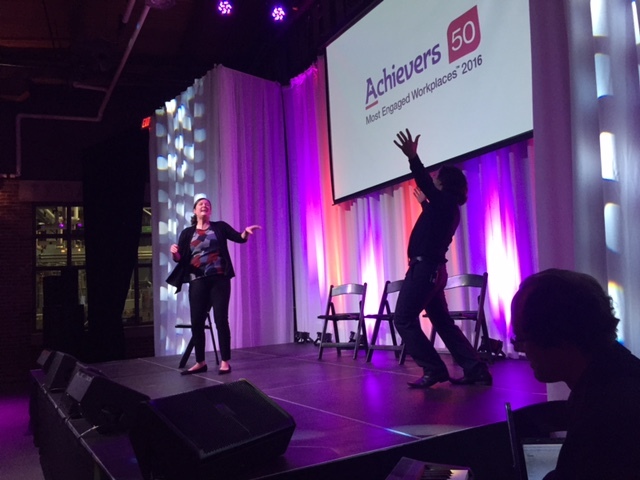 Last night in Toronto, Achievers announced the winners of the Elite 8 at the Achievers 50 Most Engaged Workplaces™ Awards Gala. 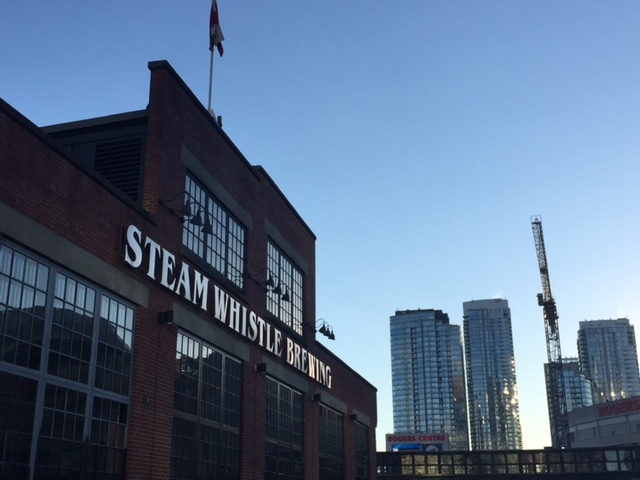 In a setting that was a perfect mix of glitz and industrial chic, the award recipients and representatives from almost every one of the 50 companies included on this year’s list enjoyed dinner, drinks and good times at the Steam Whistle Brewery in the heart of downtown Toronto. 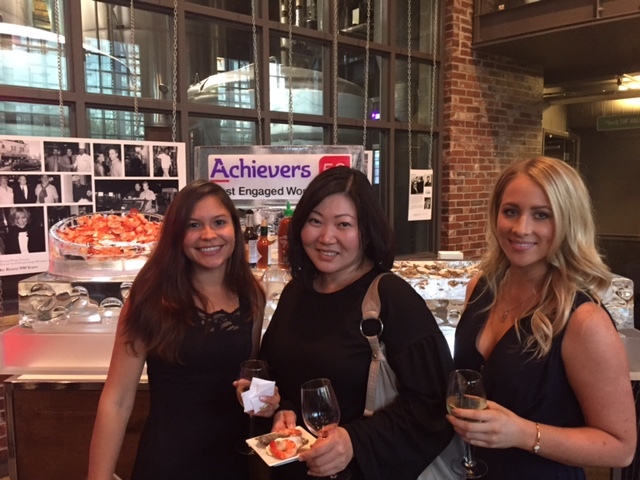 The event also provided attendees ample opportunity to network with peers from some of the most easily recognizable and highly successful companies in the world, and for entertainment, the world famous Second City comedy troupe. 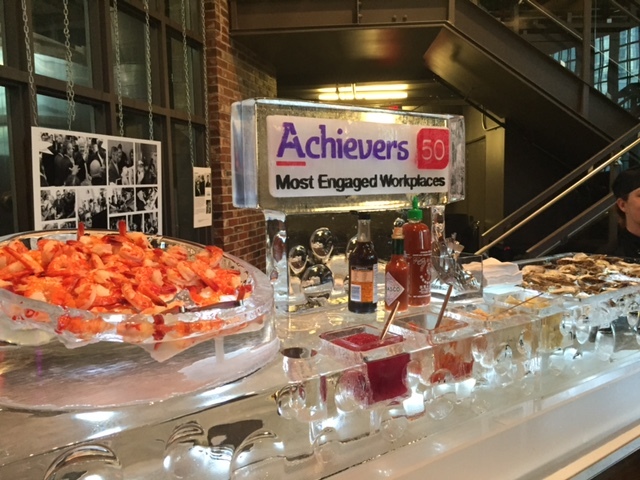 The Elite 8 were recognized for receiving the highest scores for each of the Eight Elements of Employee Engagement—the criteria Achievers used to determine the Most Engaged Workplaces winners. 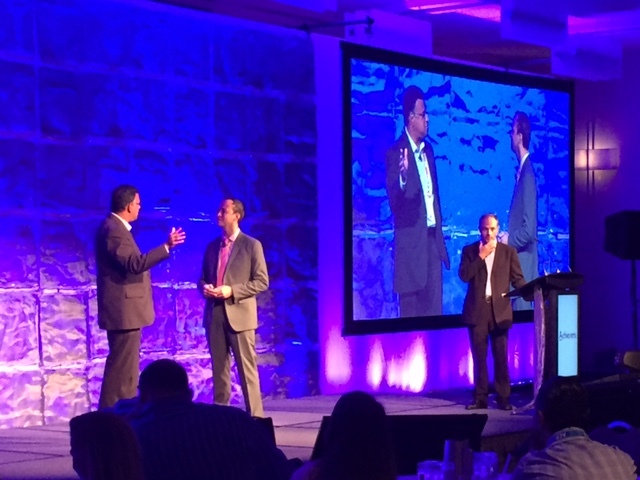 The event marked the kickoff of Achievers Customer Experience 2016 (ACE 2016), Achievers’ annual customer conference. 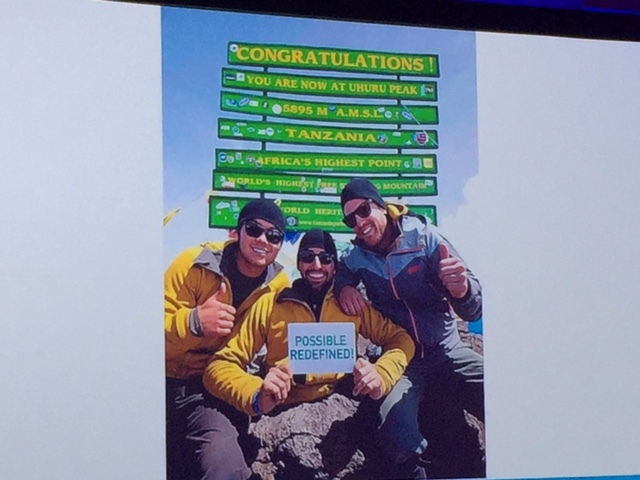 The full conference program officially began this morning (09/13) and runs through Wednesday (09/14). 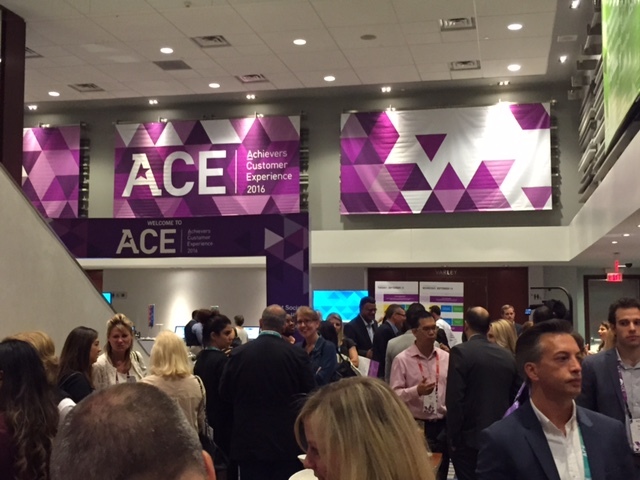 Follow all the action from ACE 2016 at: #AACE16. 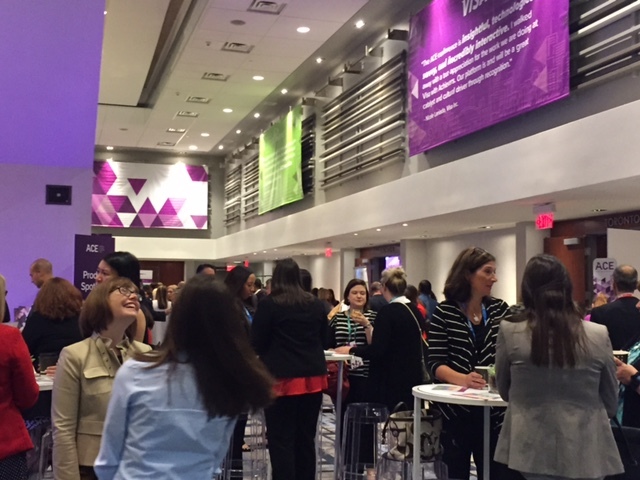 And if you couldn’t make it this year, be sure to register early for next year’s event!